Last week, Imagine! 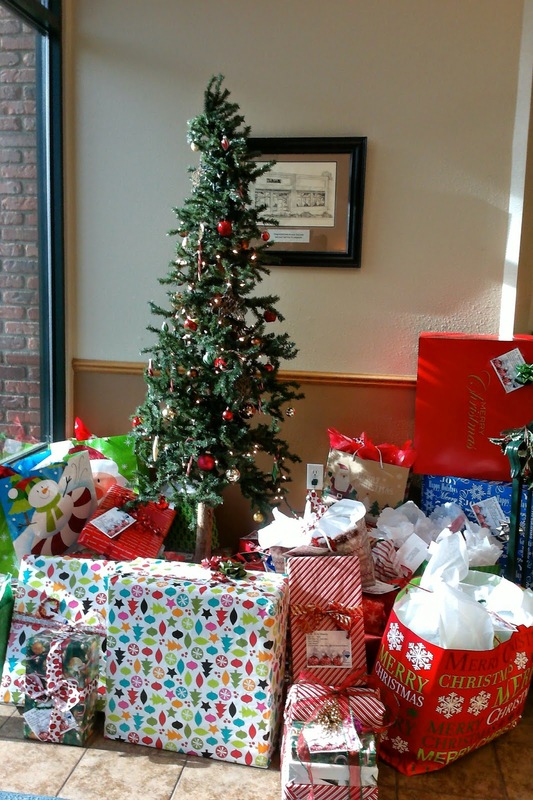 “wrapped” up its annual Holiday Gift Giving program, and once again, we were overwhelmed by the generosity of our community. 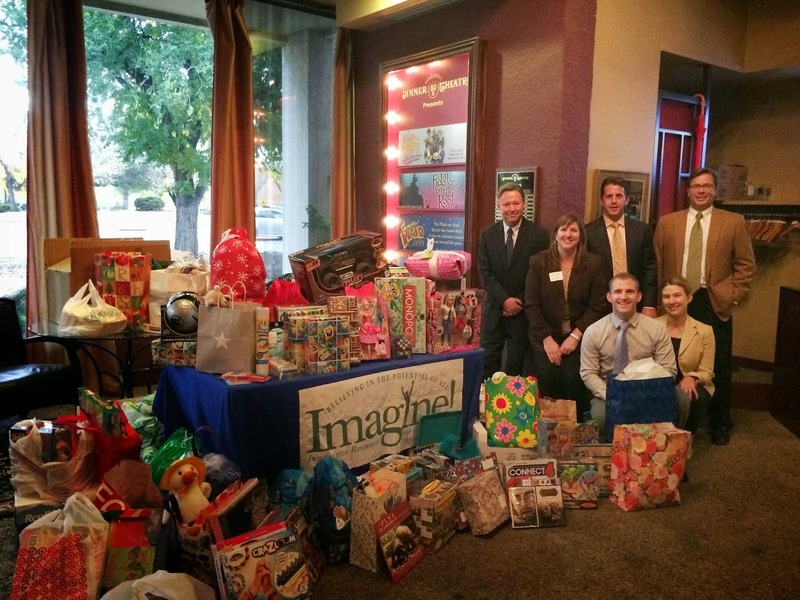 Because of the many donations we received, 622 individuals served by Imagine! (515 children and 107 adults) received gifts that made their Holiday just a little bit brighter. In all, this year’s Gift Drive resulted in 925 gifts (and an additional $976 in cash donations allowing for the purchase of more gifts). I’d like to offer some shout outs to some local business and organizations who participated in this incredibly successful event. I’d also like to thank the many individuals (especially Imagine! employees) who donated gifts and helped deliver them. Finally, please allow me to offer my very special thanks to Imagine!’s Volunteer Coordinator Elizabeth Hill for heading up this huge project. It isn't always easy, but the joy it brings is remarkable. Great work, Elizabeth! Below are a few pictures from some of the events that brought in donations.